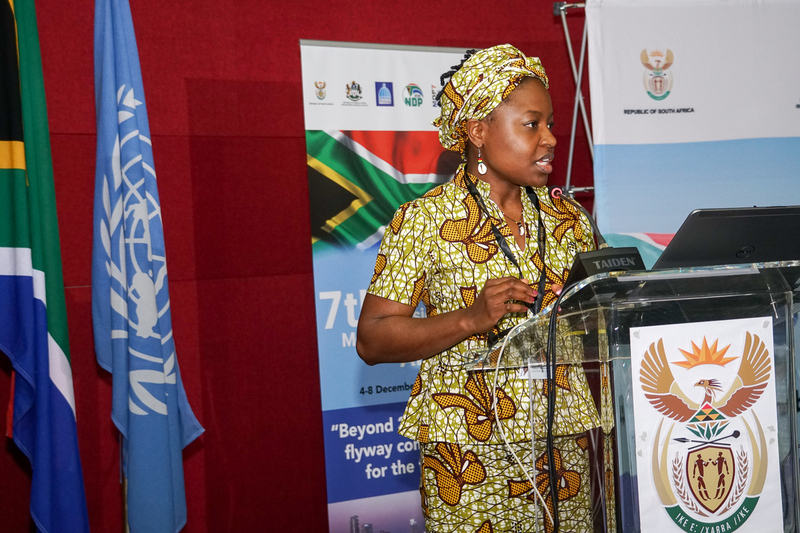 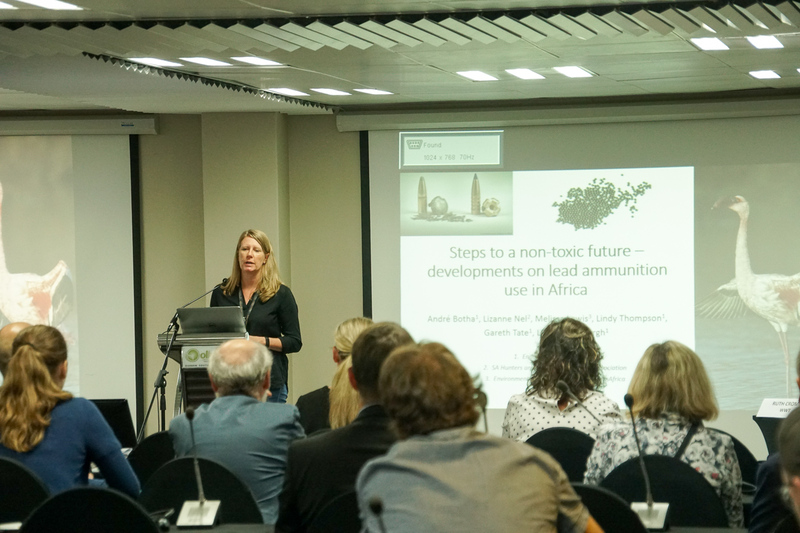 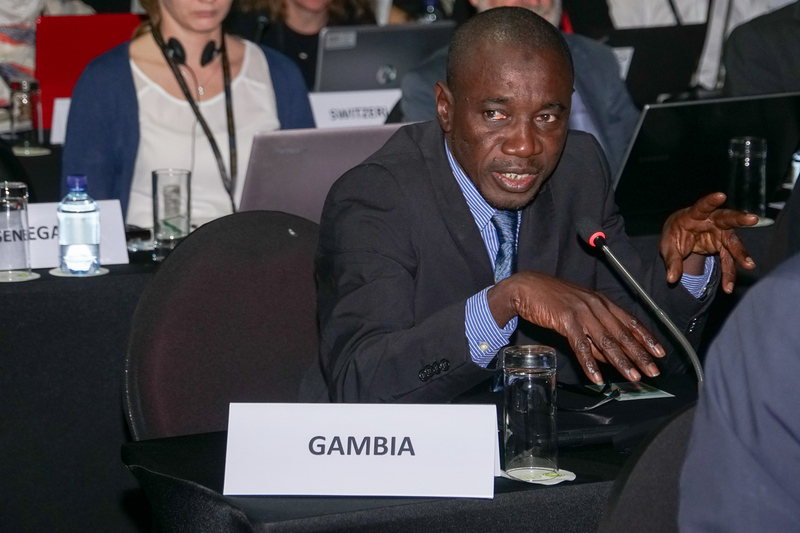 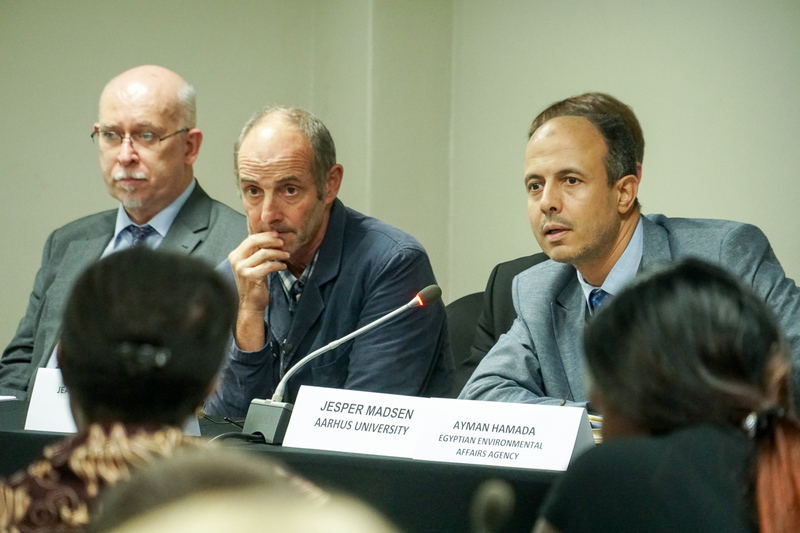 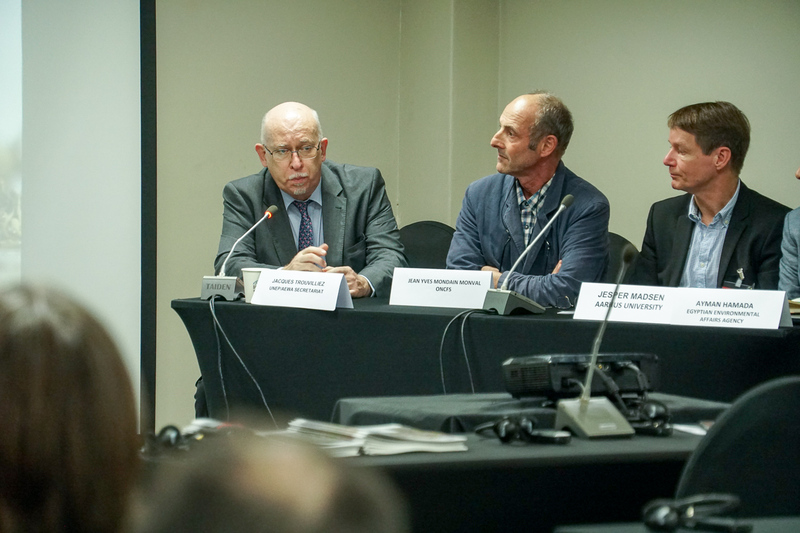 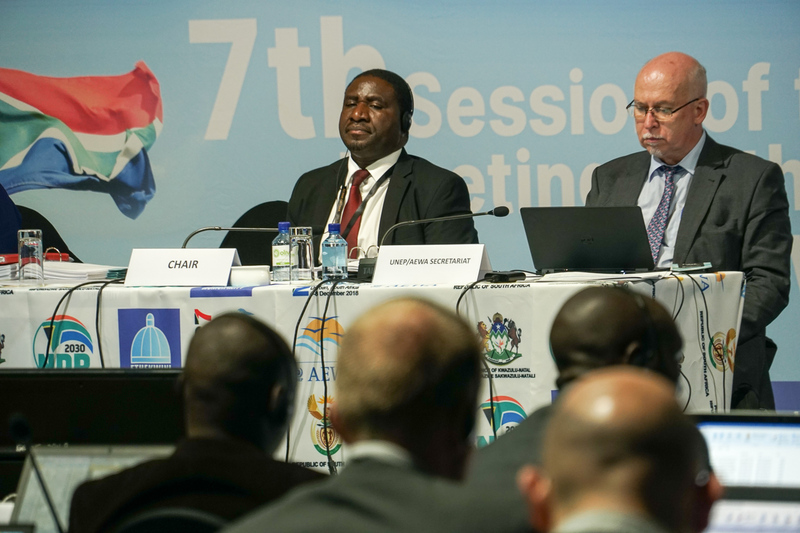 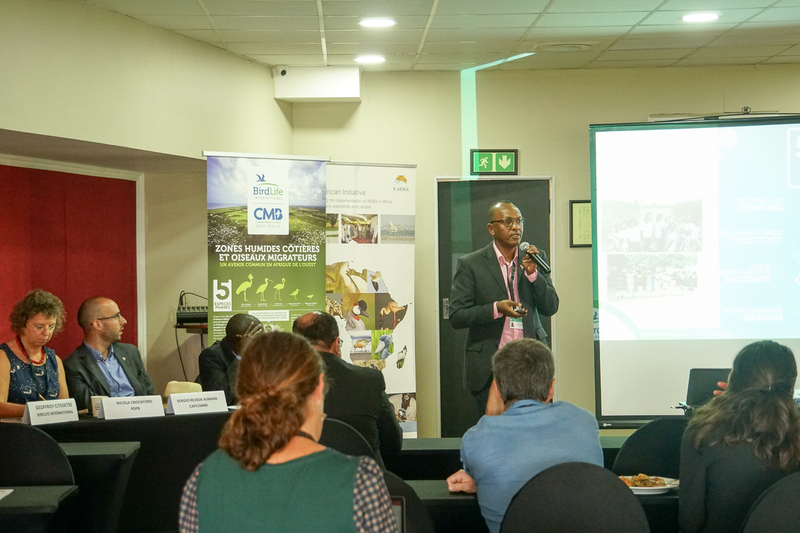 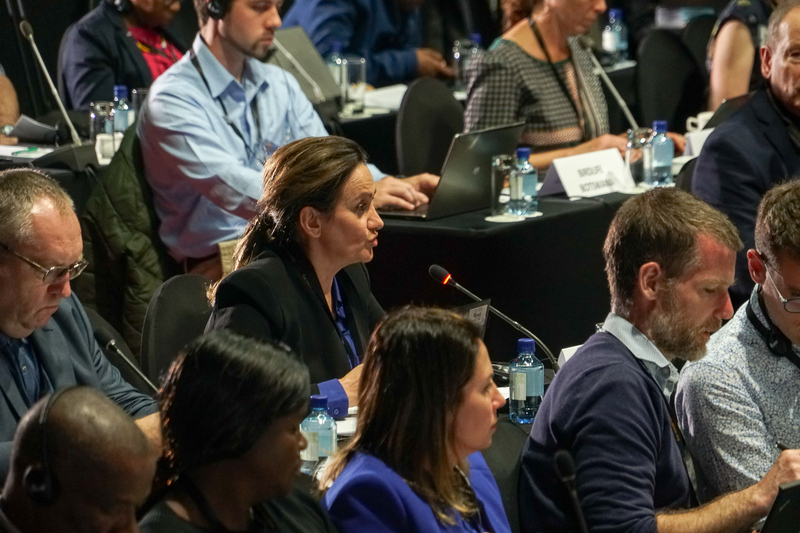 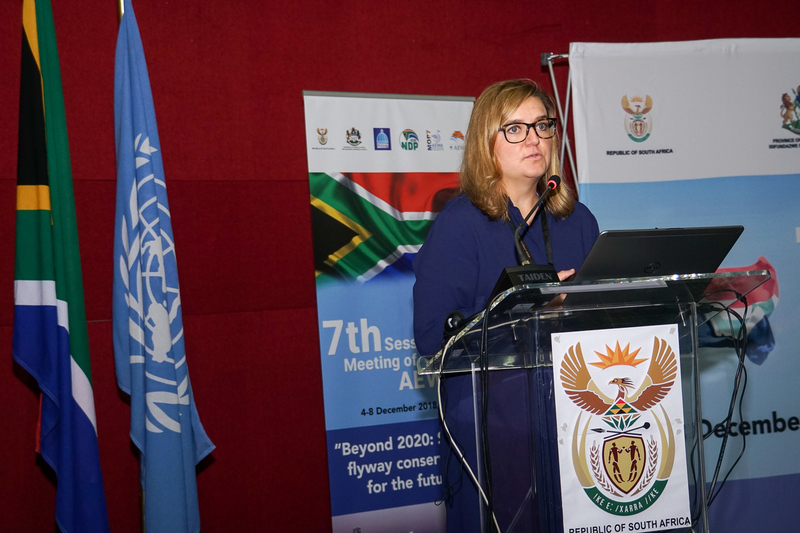 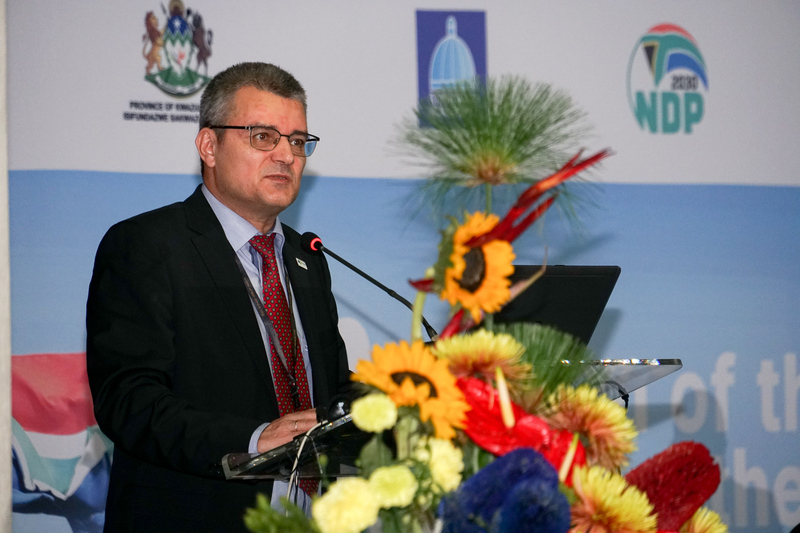 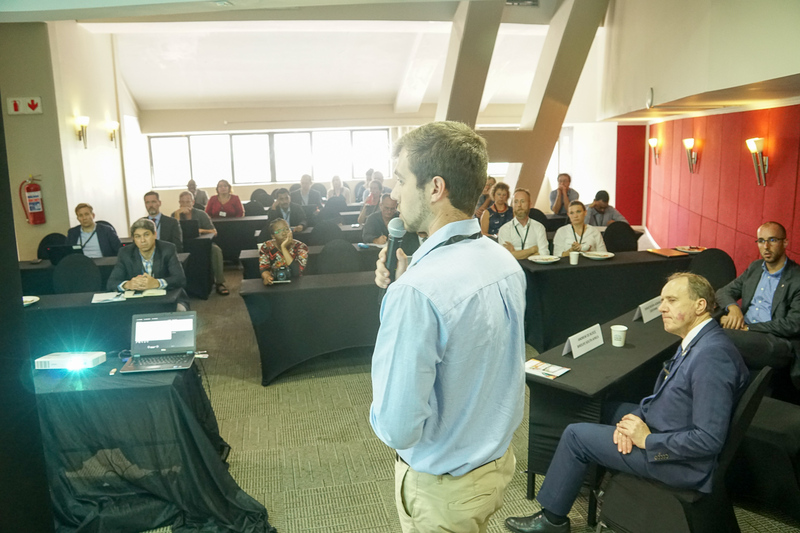 Durban, 6 December 2018 – discussion of substantive business got under way on the second day of the Seventh Session of the Meeting of Parties to AEWA on Wednesday, 5 December 2018. 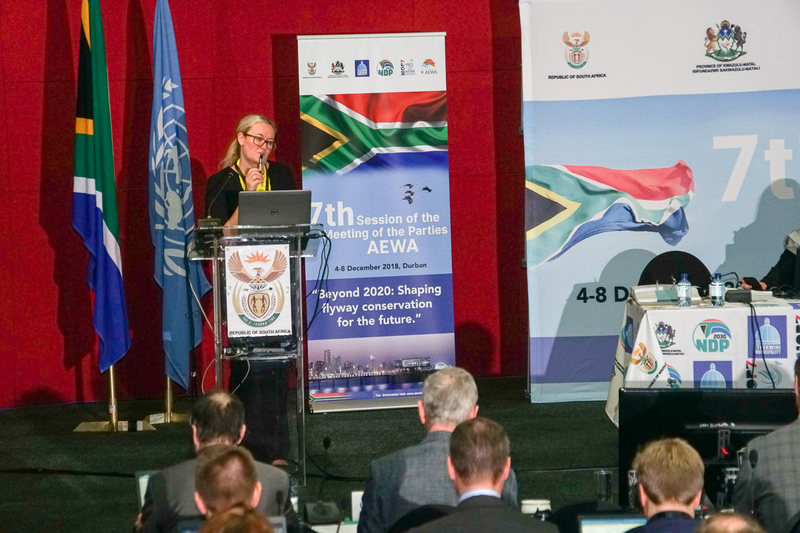 The first item discussed was the AEWA Strategic Plan 2019-2027, with Parties acknowledging that it contained ambitious objectives and for full implementation more resources would be required. 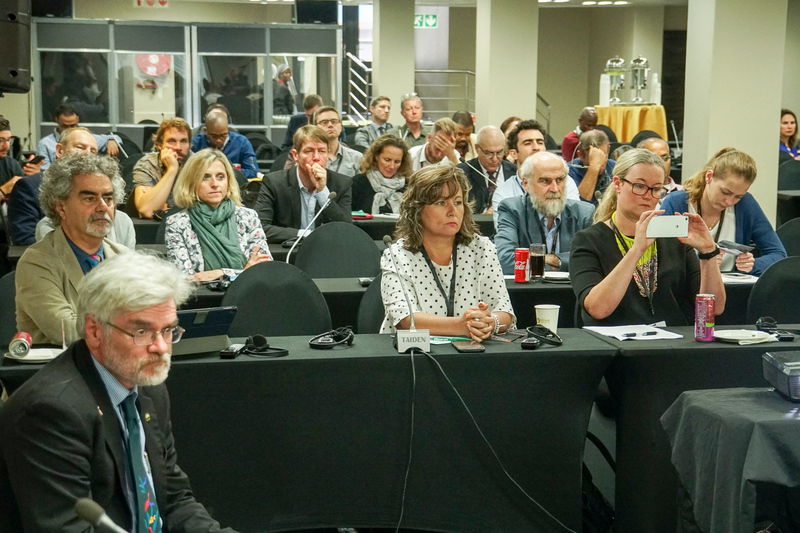 Given current financial constraints, priority should be focused on the most pressing actions. 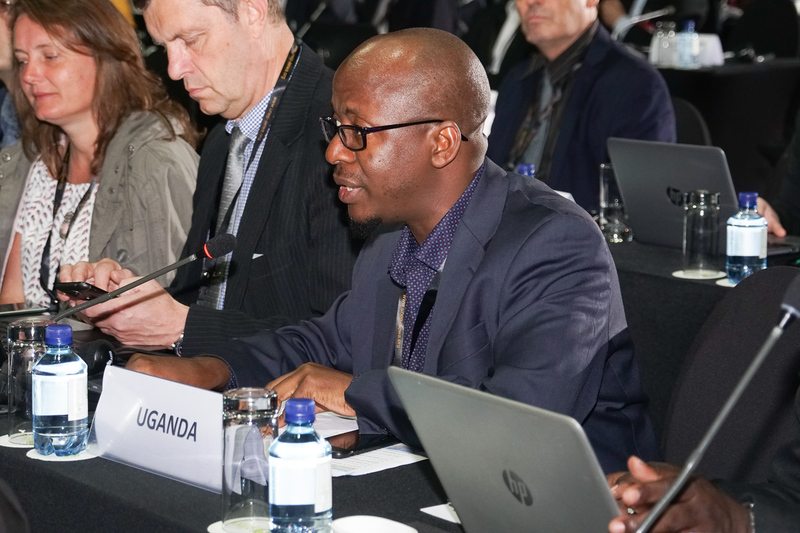 The Plan of Action for Africa (PoAA) was described by the delegate from Egypt as “well structured, digestible, comprehensive and detailed”. 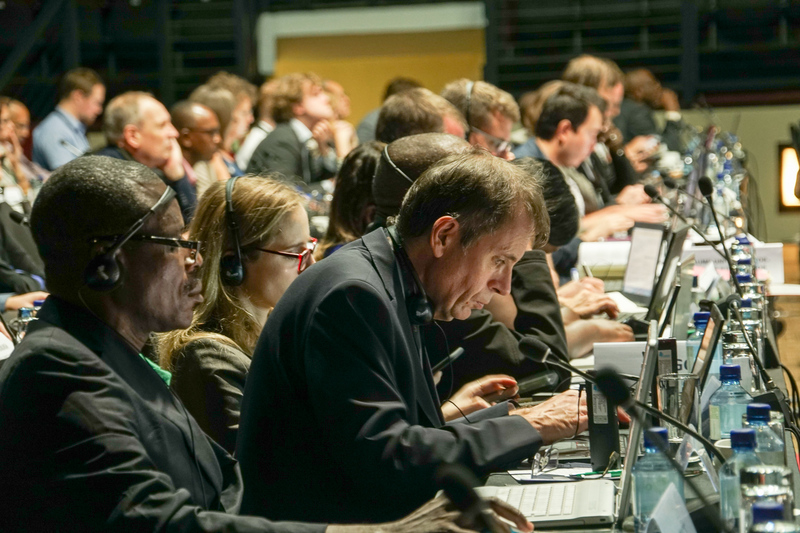 Parties called for clear prioritization to help guide their consideration of measures to be taken to implement the Plan. 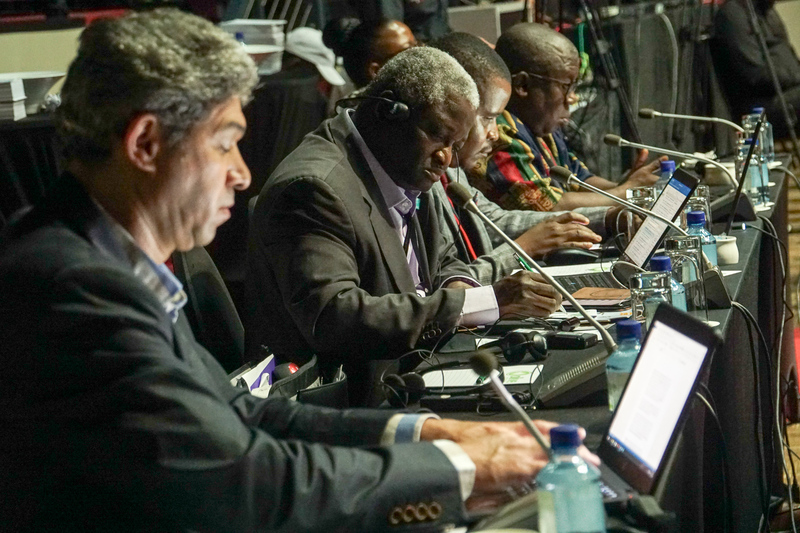 A number of changes to the Annexes of the Agreement were discussed. 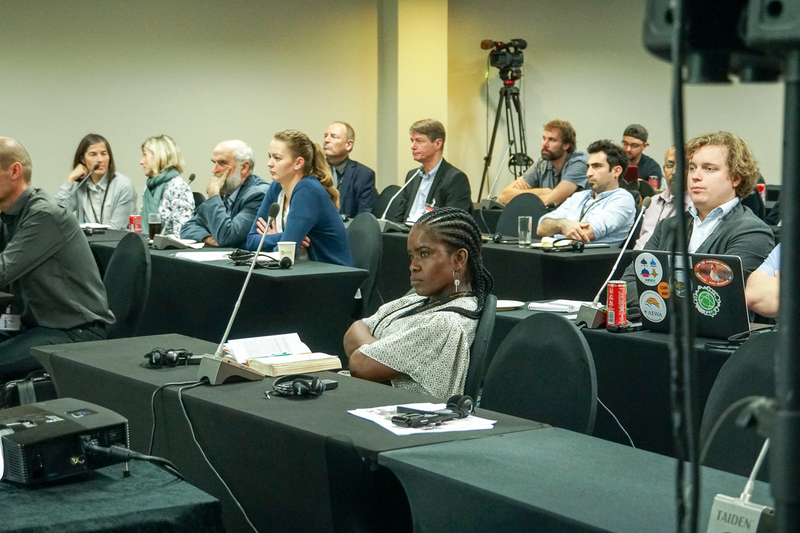 Among the species concerned were the Common Eider, Red-breasted Merganser, Common Pochard, Eurasian Oystercatcher, Northern Lapwing, Bar-tailed Godwit, Black-tailed Godwit, Red Knot, and Spotted Redshank. 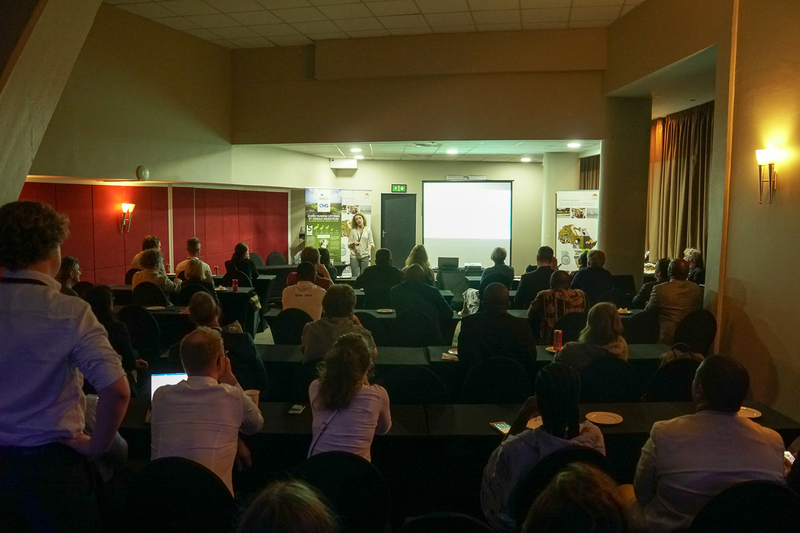 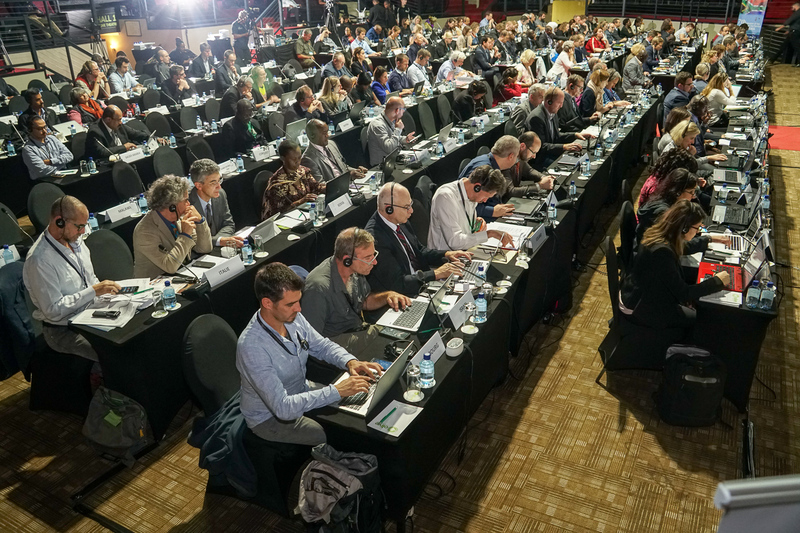 Parties then considered a number of International Single Species Action and Management Plans (ISSAPs and ISSMPs). 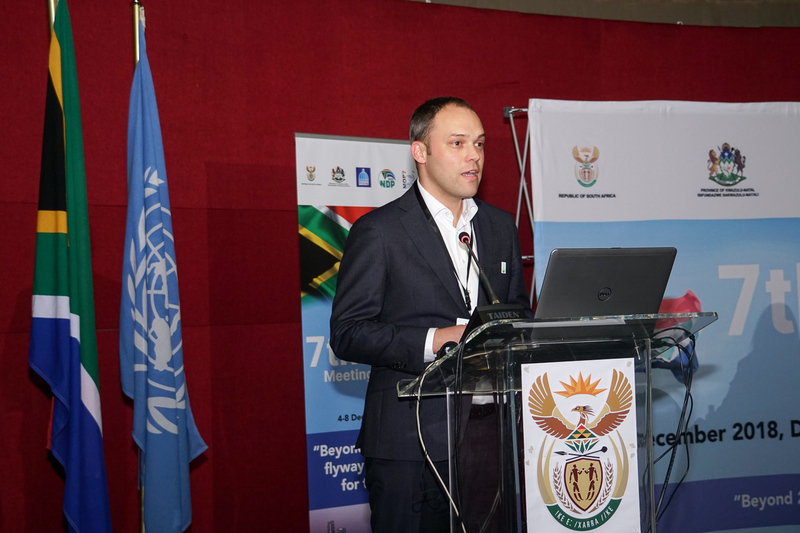 It was proposed to retire those concerning the Light-bellied Brent Goose and Black-winged Pratincole and to extend the plans for the Great Snipe, Ferruginous Duck, Lesser Flamingo, Eurasian Spoonbill, Black-tailed Godwit, Maccoa Duck, White-winged Flufftail, and Madagascar Pond Heron for a further ten years. 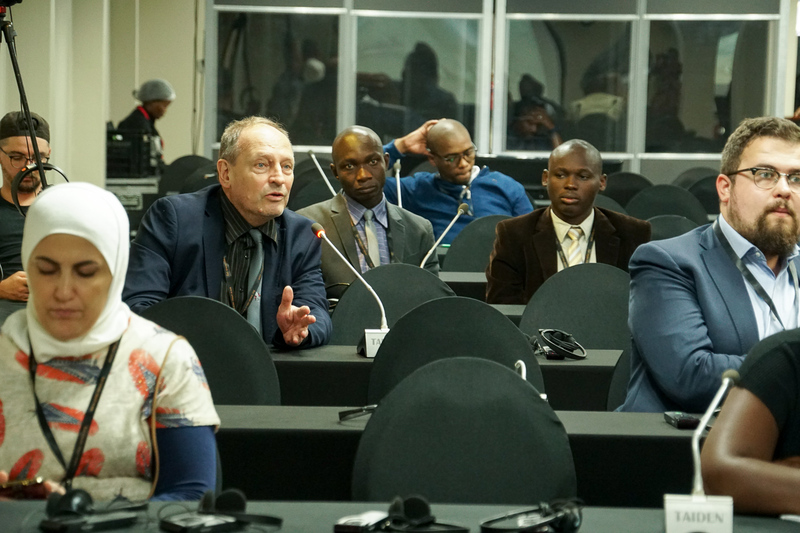 Furthermore, it was suggested that the ISSAP for the Lesser White-fronted Goose be extended for another three years until MOP8. 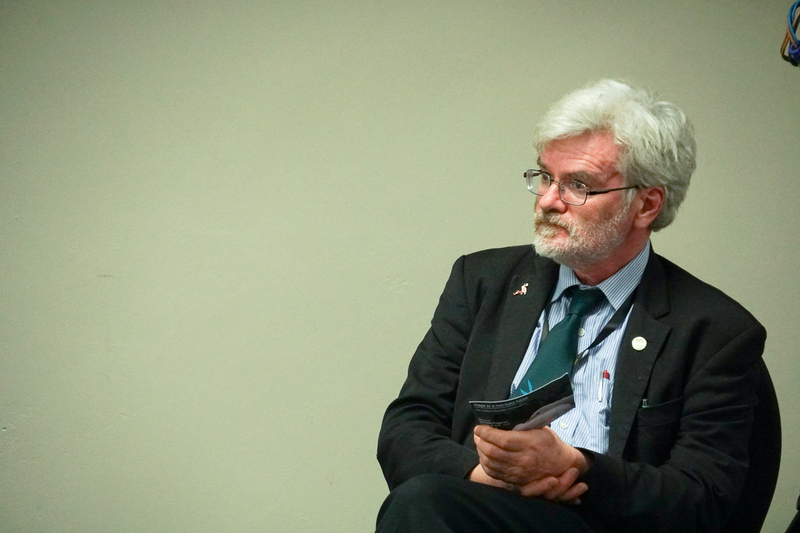 Draft ISSMPs for the Barnacle Goose and Greylag Goose were also tabled. 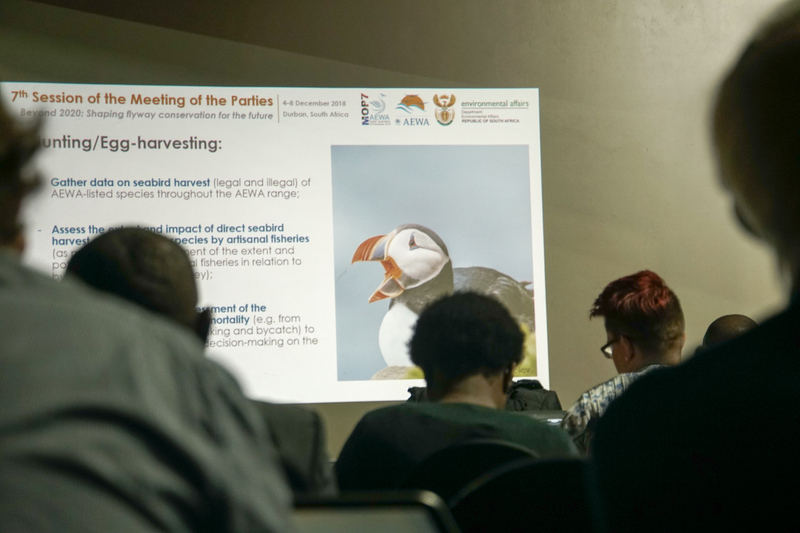 The status of seabirds was the subject of discussion, based on work carried out by the RSPB and the BirdLife International Global Seabirds Programme assessing he potential impacts of plastics on migratory seabirds. 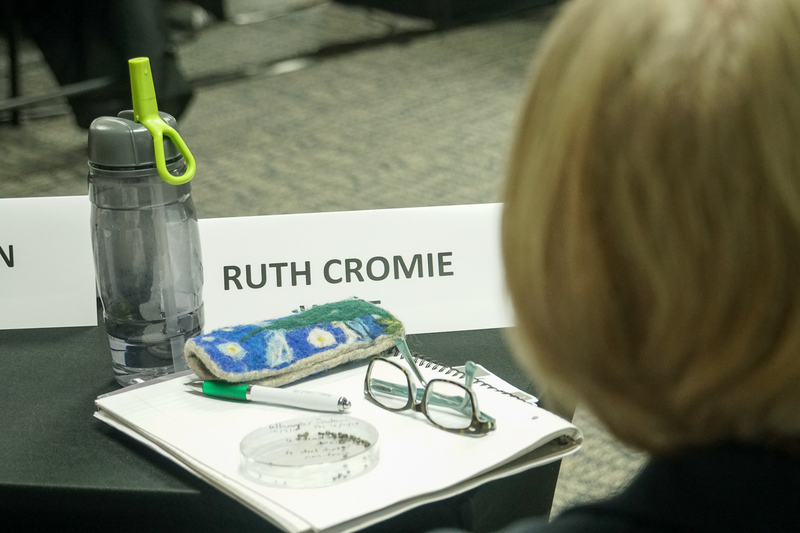 A draft resolution was considered concerning priorities for the conservation of these species. 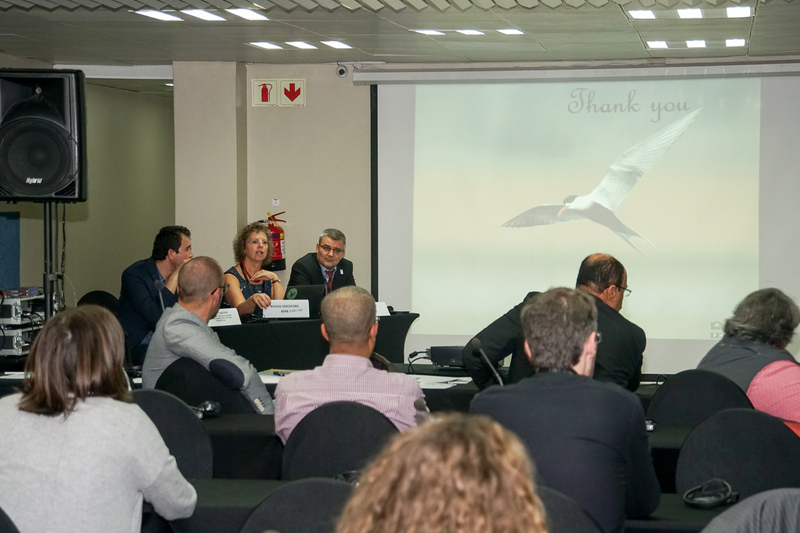 Revised conservation guidelines on waterbird monitoring and on satisfying certain paragraphs of the AEWA Action Plan were presented for discussion, along with guidance on systematic approaches to address waterbird declines. 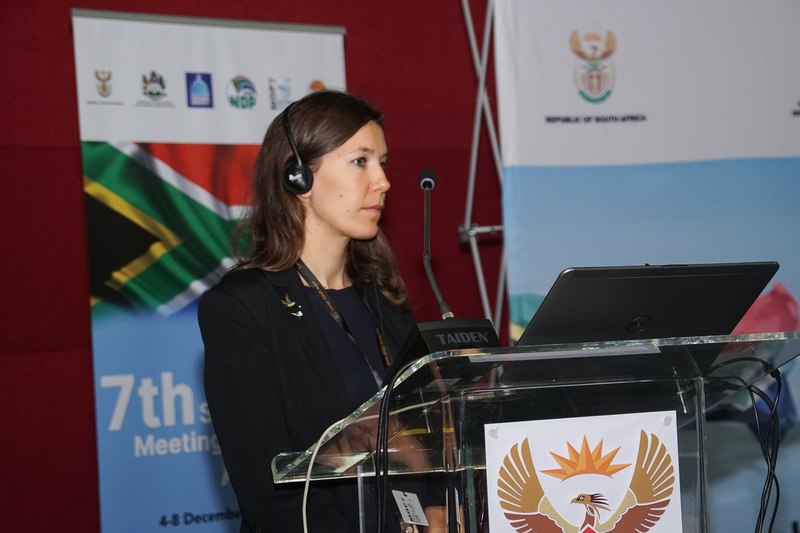 A summary of the outcomes of the project on Climate Resilient Flyways sponsored by the German International Climate Initiative (IKI) was presented. 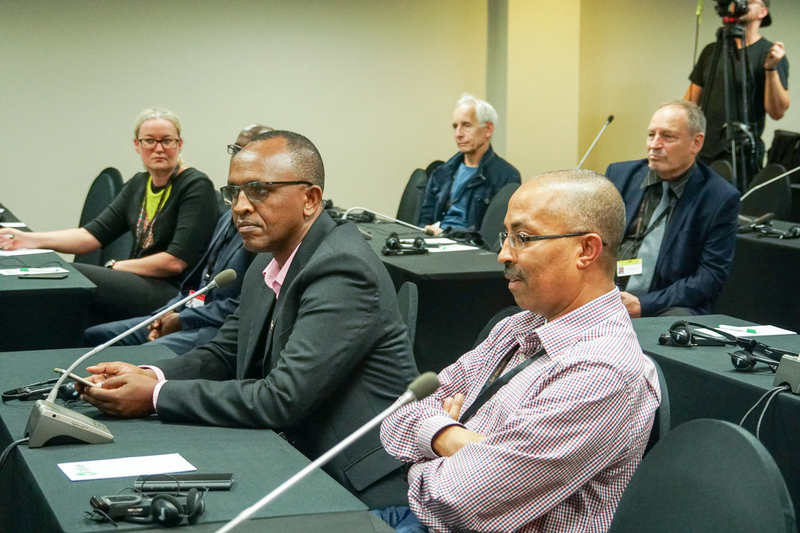 The Secretariat reported on the conduct of the Agreement’s finances over the past three years and four budget scenarios were tabled for the period 2019-2021, ranging from an option with zero nominal growth to one providing for a 23% increase in operational costs. 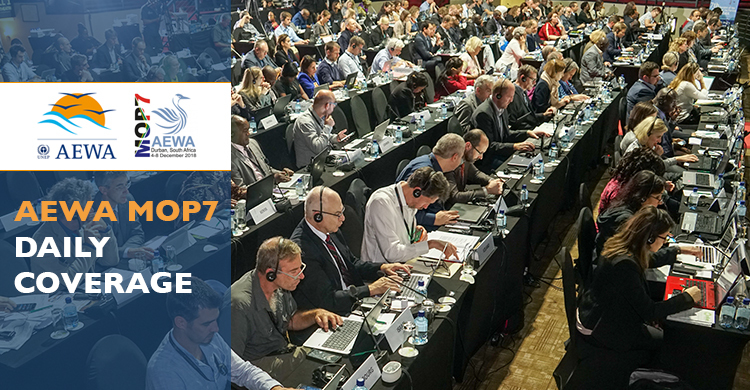 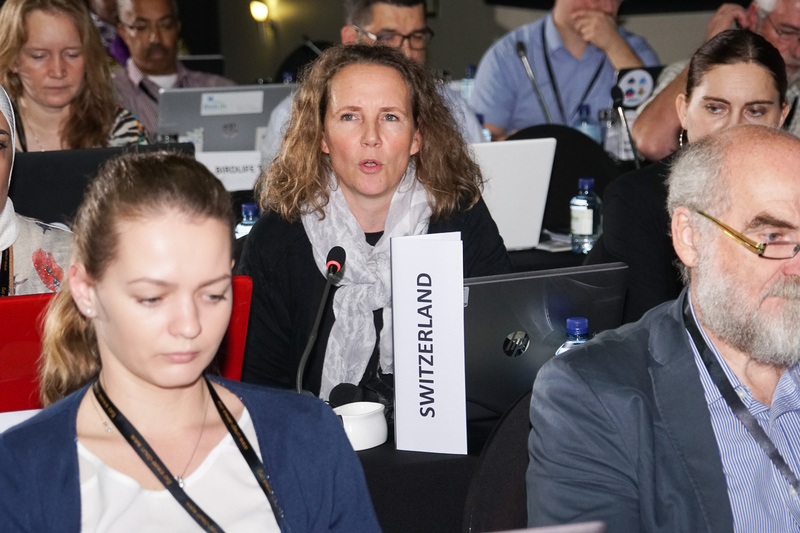 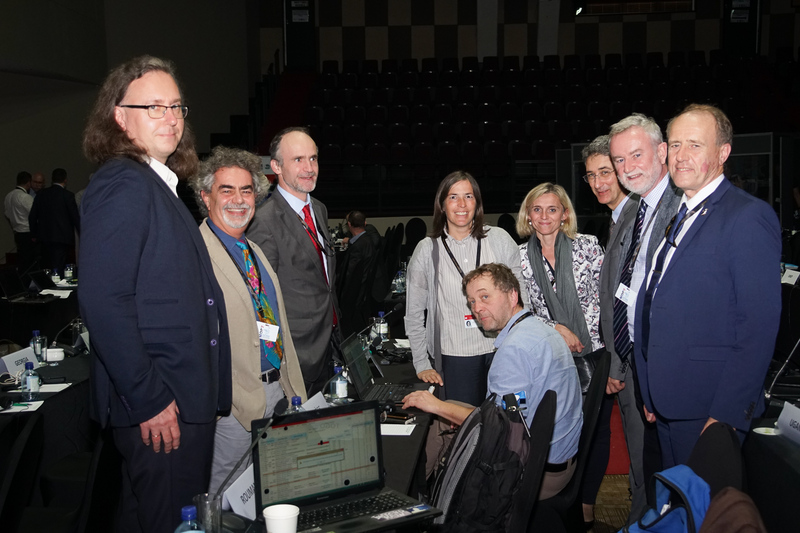 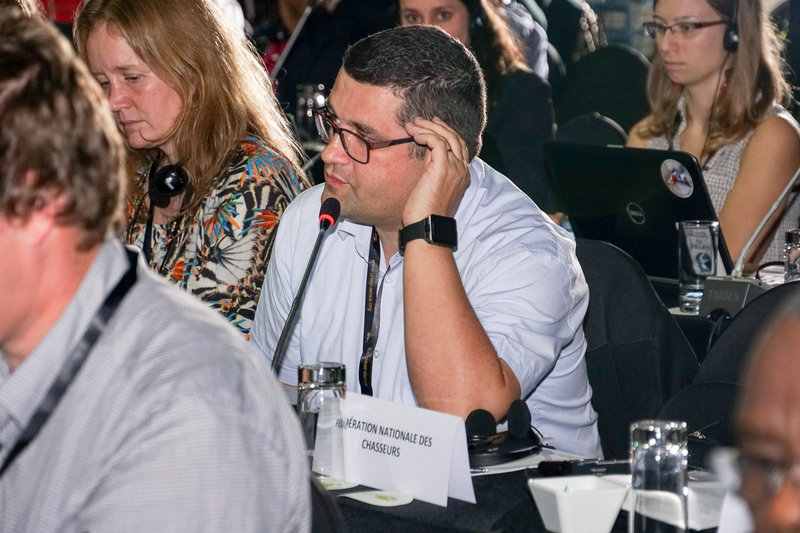 The Credentials Committee gave an interim report on the status of the credentials submitted by Parties for the meeting, and Parties were invited to consider identifying regional representatives to serve on the AEWA Standing Committee.